A suicide note found in a locked room. A shard of glass buried in a scoop of whipped potatoes. A pickle jar filled with poisonous spiders. Precious jewels yanked off of a woman’s neck but left at her feet. It’s just a week in the life of Damon Lassard when he boards The Vitamin of the Seas with his charismatic mother for a ‘relaxing’ Caribbean cruise. After Damon’s acerbic dining companion is found floating alongside the ship and local police rule the death a suicide, the loveable amateur sleuth is left to find the killer himself. He encounters seductive sirens, cunning con artists, and fascinating family members en route to solving not only the murder but a handful of clever capers as well. Be whisked away on a relaxing vacation–or not so much. 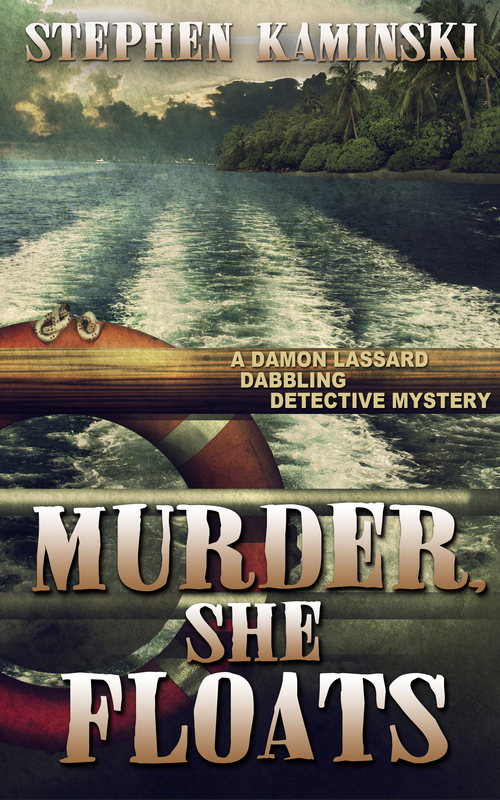 That’s what happens to Damon Lassard in this intriguing cozy mystery. He is an amateur sleuth who is about to go to police academy. This was his last hurrah before he started work. His mother, Lynn, accompanies him on the cruise. When a dead body appears, it is not exactly smooth sailing. I am an avid cruiser and Royal Caribbean is my cruise line. I would have to say that Mr. Kaminski nailed the details about the ship, the crew, cruising, and the location of the murder/investigation/vacation. The characters in this novel are well fleshed out and likable. I enjoyed Lynn, Damon’s mother the most. Mr. Kaminski leads you through twists and turns in this intriguing book. The plot was nicely written. It held my attention and kept me flipping pages. I couldn’t guess who did it on my own. This book is a terrific summer beach read. 4 stars. **Disclaimer: I was given this book in exchange for an honest review as part of the Great Escapes Book Tour. This did not influence my decision in any way. Click Here to Win a Kindle Copy of this book! STEPHEN KAMINSKI is the author of the Damon Lassard Dabbling Detective series published by Cozy Cat Press. The first three cozy mysteries in the series are It Takes Two to Strangle , Don’t Cry Over Killed Milk , and Murder, She Floats . Each of the three has won a Reader Views Literary Award and Don’t Cry Over Killed Milk was a finalist in both the 2014 Clue Awards and 2014 Murder & Mayhem Awards. 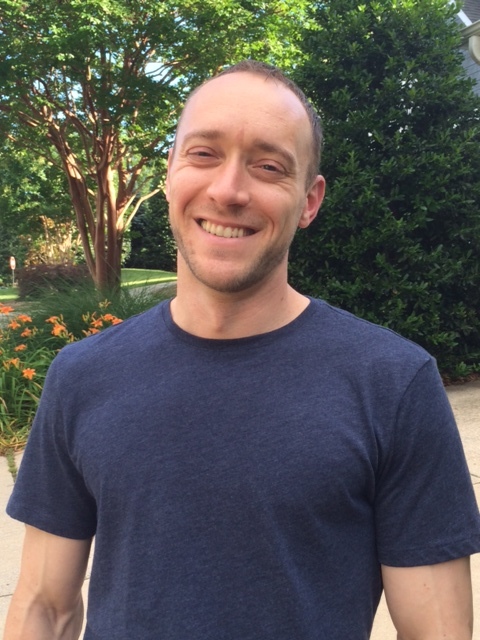 Stephen is a graduate of Johns Hopkins University and Harvard Law School. He serves as the CEO and Executive Director of a national healthcare association and lives with his wife and daughter in Arlington, Virginia. This entry was posted in Book Tour and tagged cozy mystery, Michele Lynn Seigfried, murder she floats, stephen kaminski. Bookmark the permalink.